Since they don’t have enough experience, amateurs can have problems in choosing the right materials for the project. This can lead to leaks and moisture intrusion. 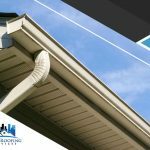 Eventually, this can deteriorate your roofing and your home’s protection. 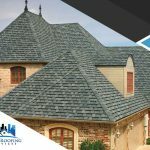 Hire trusted, professional roofing experts for access to quality materials. Some amateurs will tend to use less than the needed amount of nails just to save budget. This is dangerous because too few nails can leave shingles loose. Also, missing shingles can cause potential water damage. Emergency roof repair services are something amateurs should not attempt. A professional knows how to carefully assess the issue and determine the actions necessary to fix an emergency roof problem. 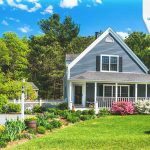 In addition, roof problems may vary, and not everyone will always experience the same kind of issue. With lack of experience, amateurs who have handled only one or two emergency jobs may just apply the same technique and end up with a bad outcome. 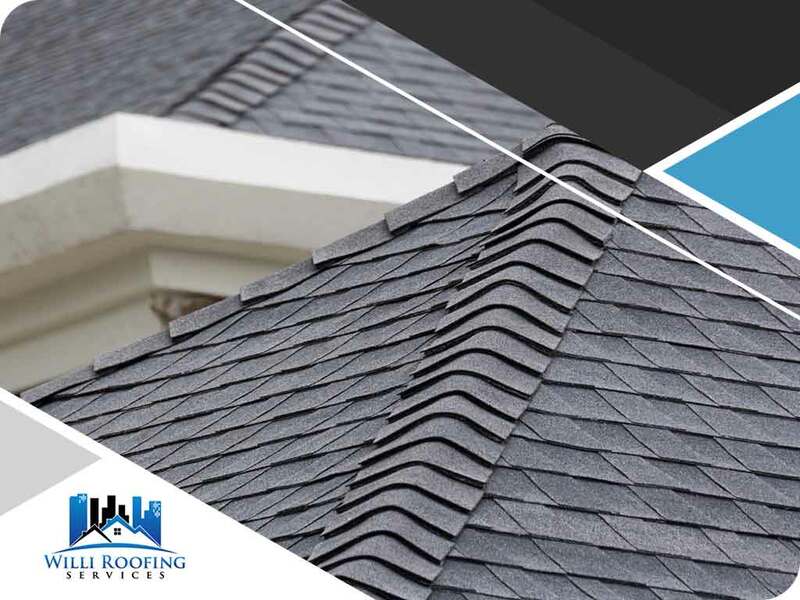 Willi Roofing Services has provided local clients with professional roofing services since 2001. We take pride in being a Better Business Bureau (BBB) accredited company and a GAF Master Elite® and Owens Corning® Preferred Contractor. 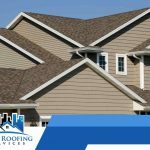 When you hire us for your roofing needs, you can rest assured that we will apply our extensive set of skills and knowledge to deliver excellent workmanship. Call us at (512) 394-8234 today to schedule a free in-home estimate. 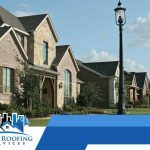 We serve clients in Austin, TX, and nearby areas.